The primary purpose of this position is to oversee the operations function of ES3, a third party logistics (3PL) provider based out of York, PA. ES3 provides supply chain solutions for CPG companies and retailers through the execution and use of warehouse technology and automation. ES3 also supports over 330 Ahold Delhaize grocery stores through its Direct to Store (D2S) delivery program. 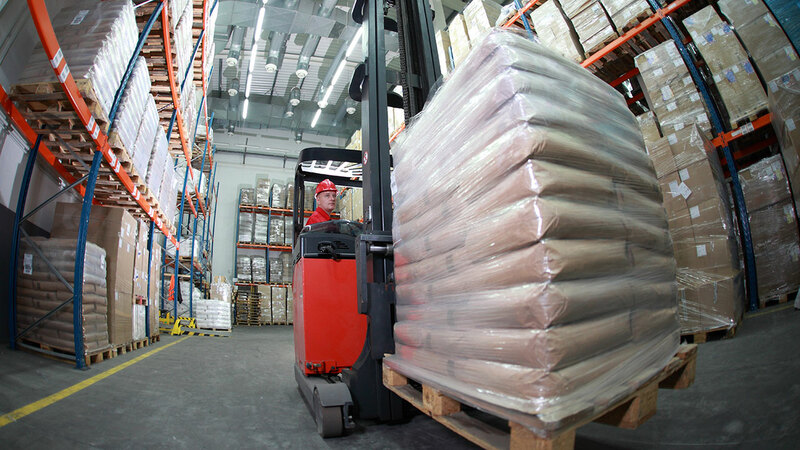 ES3 offers remote warehouse operations solutions through its Managed Network business model. This position will lead the operational execution for the entire ES3 network, which includes the flagship facility in York, PA and three Managed Network sites (two in Ohio and one in Iowa). This leader will also develop an ongoing strategy in collaboration with ES3’s Vice President, Customer Solutions to deliver annual targets in the areas of safety, quality, service and profitability. This individual must be able to work collaboratively across the internal organization, while at the same time engaging with a variety of leaders (including senior executives) in the CPG and grocery retail industry. Strategy : Own the development, leadership and execution of ES3’s operational strategic plan inclusive of project selection, resource management and technology innovation. Assist in vetting and prioritizing projects, determining 3rd party partners and soliciting innovative strategies for the company. Collaborate with ES3’s VP, Customer Solutions to identify new business opportunities ensuring future pipeline for growth is healthy. Identify new ways to help the C&S Family of Companies execute the SGP and deliver expectations. Team – Constantly assess if the team has the right structure and personnel to support the business. Ensure that the right processes are in place for development plans and succession planning. Be a developer and exporter of talent for the rest of the organization. Be a coach and mentor enabling development of current and next generation leaders. Business – Support execution of daily operational activities across multiple sites, supporting a variety of customers and their needs. Ensure all business processes are successfully executed to include daily, weekly and monthly continuous improvement venues. Be a solution provider and a partner to address operational concerns and / or inefficiencies. Guide ES3 Operations executives to execute actions ensuring delivery of ES3’s long term strategic plan. Internal company – Deliver year over year improvements across a variety of ES3 Key Performance Indicators (KPI’s). Mentor project leaders to develop business cases and expected return on investments for larger scale projects. Leverage metrics and analytic tools to allocate resources against the right work. Effectively communicate current processes and future solution recommendations as needed. Work closely with VP, Customer Solutions on a variety of issues to include: new business opportunities, operational execution, customer concerns, talent planning, etc. External company – Deliver year over year improvements across a variety of Key Performance Indicators (KPI’s) for ES3 Partners (CPG / Retailer). Actively engage in business reviews with partners, while collaborating with them to improve performance. C&S Family of Companies Support: Engage with partners across the company to provide insight and support as needed to achieve operational and synergy expectations. Bachelor’s in Engineering, Logistics, Supply Chain, Manufacturing, Business or Related Fields. 12+ years in progressive leadership roles providing executive guidance and mentorship, preferably in a Supply Chain Operations role (Warehouse / Transportation / Manufacturing), 7+ years of proven successful third party logistics and / or CPG leadership. Ability to maintain high level of confidentiality when required, strong leadership and management skills through a direct and matrixed organization, strong oral and written communication skills.